Since graduating with her dual MPA/MPH in global health and completing her time with START, Gena worked as a Research Coordinator with University of Washington’s (UW) International Training and Education Center for Health (I-TECH) where she advised data collection and conducted data analysis for an evaluation of an integrated facility-community-based household TB contact tracing intervention in Ethiopia. She is currently a Monitoring and Evaluation (M&E) Advisor with I-TECH working with the Namibia HIV Clinical Services Strengthening program where she collaborates with in-country staff to support data management, quality improvement, analysis, visualization, and data use for decision-making. 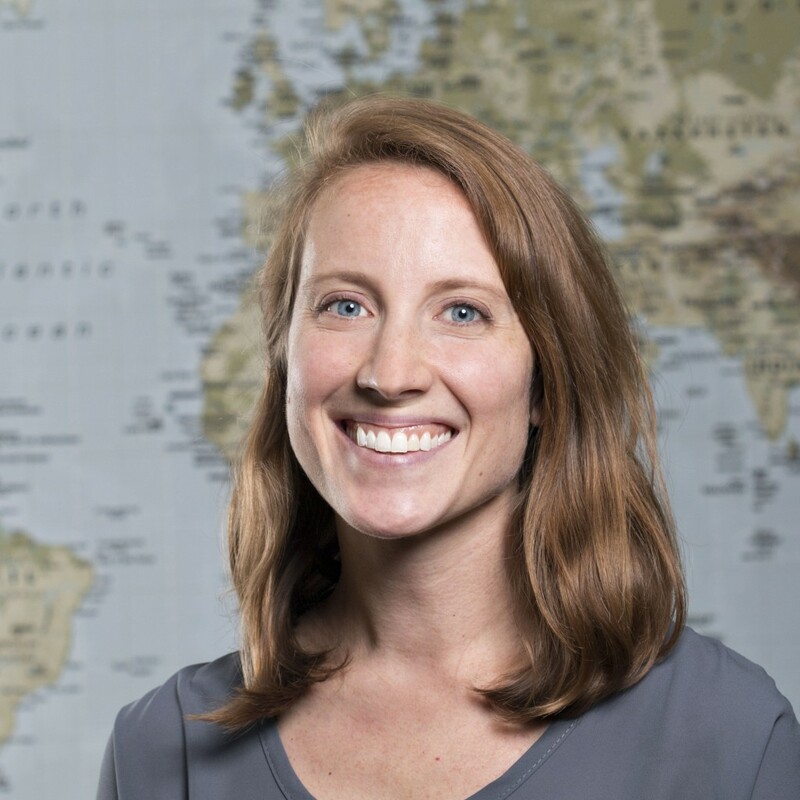 Additionally, Gena is a Clinical Instructor in the Department of Global Health at University of Washington.